Banks are facing several challenges from emerging technology, non-banking companies and changing lifestyle of their customers. 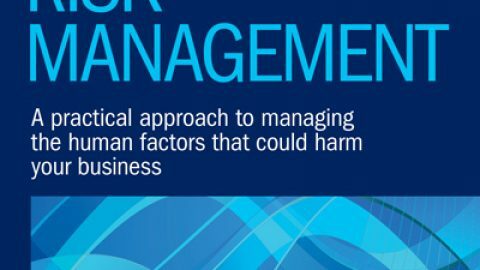 The book articulates the view that successful leveraging of Information Technology Governance minimises risks and improves return on capital employed. The book has numerous case studies and examples on the usage of technology in commercial banks.  The book takes the reader through the evolution of banking technology and elaborates on Technology Risks and Enterprise IT Risk Management. 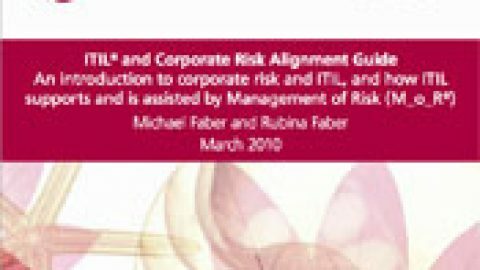  NIST, TARA, OCTAVE and CRAMM technology risk management methodologies are explained. The need for a bank to focus on preventive controls and counter-offensive strategies is emphasised. Enterprise I.T. 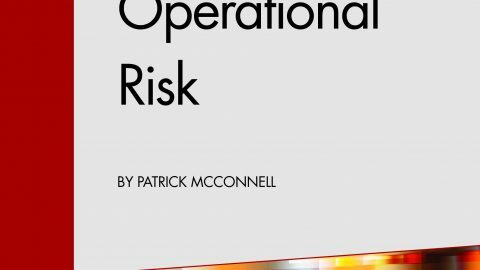 Risk Management is now a core component of Operational Risk Management. 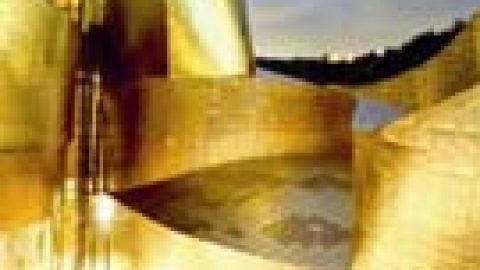  The authors emphasises on the need for taking an enterprise approach for designing the business delivery architecture. The authors provide the guidance for implementing a data centric approach to Enterprise Architecture and Security. 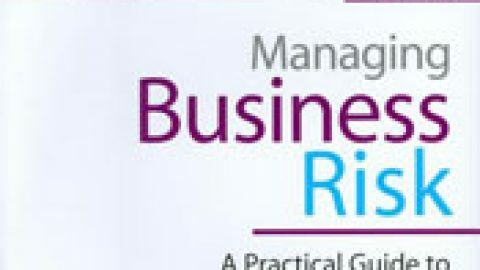  The books draws from the Banking Industry Architecture Network (BIAN’s) framework, Enterprise Data Management Council’s recommendations and the principles for effective risk data aggregation and risk reporting, BCBS 239, suggested by the Basel Committee on Banking Supervision.  The book provides guidance on moving from an As-is Business & Technology architecture to a ‘To Be’ Target Business & Technical Architecture.  It explains a unique approach to measuring a bank’s Enterprise I.T. Governance Maturity using a building block approach in which Process Maturity, People Skill Maturity and Data Management Maturity are core elements. Recent advancement in technology provide a bank with a unique opportunity, a checkpoint in their journey, to make a paradigm shift in the manner in which they conceive their business model and deliver value to their customers. Experts have opined that this is a very useful book for banks seeking to transform its operating and business model in order to stay competitive. Dr. Ramaswamy Chandramouli has over 35 years of professional experience in Information Systems design, development, and implementation. He has spent over 15 years in computer security research. His most recent work has been as Supervisory Computer Scientist and Director of NIST Personal Identity Verification Program for the National Institute of Standards and Technology, USA. He received his Ph.D. in Information Technology from George Mason University, his M.S. in Management and Administrative Sciences from the University of Texas, his M.S. in Industrial Engineering and O.R. from IIT Bombay, India, and his BS in Mechanical Engineering from the University of Madras, India. Enterprise approach to architecture, data management and security provides a strong IT Governance framework for an institution. Virtualisation techniques are very useful to optimise resource utilisation. The book balances the functional and technical narrative very well and provides a roadmap for a bank of the future. George Sequeira retired from HSBC after putting in 30 years of service in the Middle East. His vast experience includes the areas of Internal Control, Internal Audit, Compliance, Operations and Technology and Operational Risk Management. He was a custodian of the Bank’s Standards, Policies and Procedures and a member of the Risk Management and Compliance Committees. One of his key tasks for a number of years was the periodic review of the bank’s risk appetite. His accomplishments include the implementation of an Enterprise Control Framework and aligning the ORM policies and procedures of the bank with the BASEL recommendations. He is an Associate from Institute of Bankers (UK) and has an M.A.in Economics. Banks need to align their technology architecture with their business operating model. 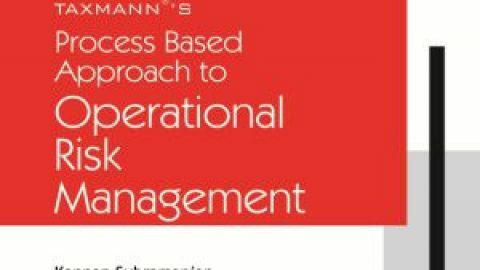 Further, an enterprise approach is required for risk management, with technology risk folding under Operational risk management. Presently, data quality is a constraint for enterprise risk management. 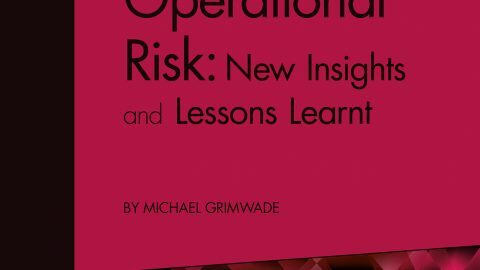 The book provides methods, tools and techniques for managing technology risks and for improving ROI. 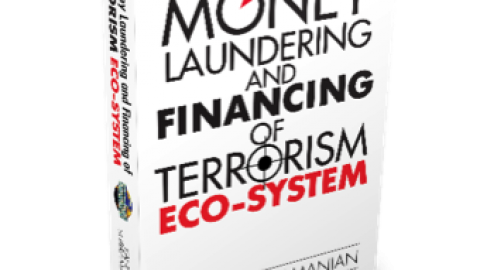 A useful book for a middle or senior level banker in any country. Anand Krishnamoorthi is an international banker with over 30 years of global experience with one of the world’s largest financial services organisations. He has worked in eight countries across Asia, Europe and Americas, in both developed and emerging markets, in technical as well as managerial roles. Areas of specialisation include Treasury, Global Markets, Fixed income and currencies, cash and derivative products, Treasury training, ALM, liquidity, funding, capital markets – issuance and investing – and interest rate risk management. Currently, he manage a large team across 19 countries in Asia. He has an MBA from IIM (Ahmedabad, India) and a Fellowship in Risk Management (GARP). He is also a qualified Cost Accountant. The book has an extra-ordinary scope combined with factual detail, backed by relevant mini case studies. Clarity of thought that has been brought to bear on this extremely complex topic. 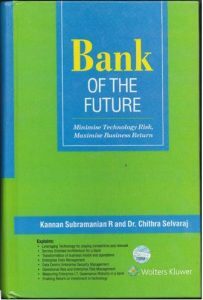 The book, which could easily have slipped into being a confusing collection of ideas, instead follows a very structured approach, where in each chapter, the specific aspects of the issues around the technology and the business areas within a typical bank, are linked together in a very coherent fashion.